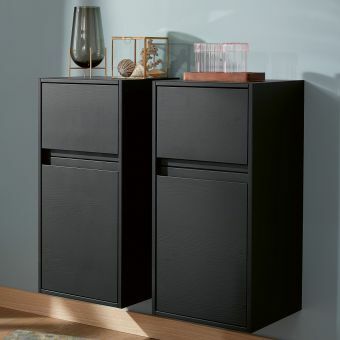 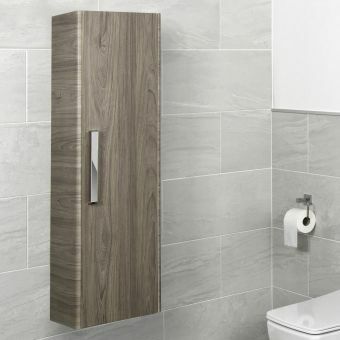 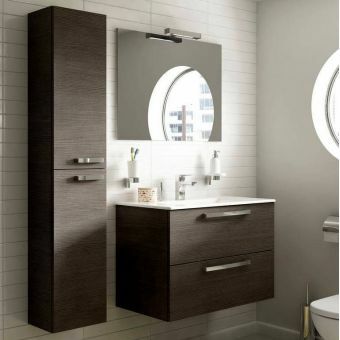 A tall, striking unit, this piece is ideal for the bathroom built around strong, geometric elements and a simple, modern approach. 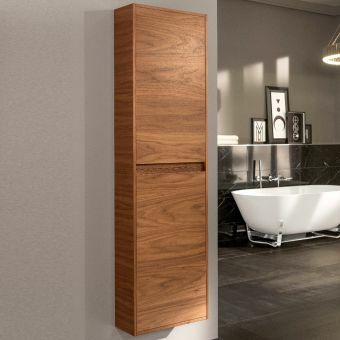 At 1600mm tall, it provides ample storage for linens and towels, while the lower pull-down door reveals an integrated laundry basket. 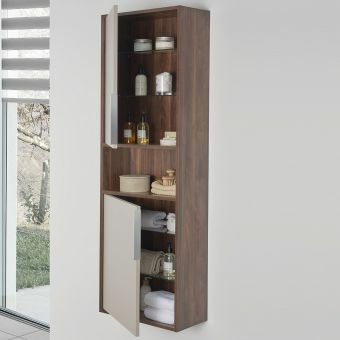 Three shelves, one fixed and two adjustable, provide flexibility to arrange the interior as rewuired. Reversible doors allow for installation where left or right hand access is required for full versatility, while the soft-close doors give a gentle touch of quiet luxury. 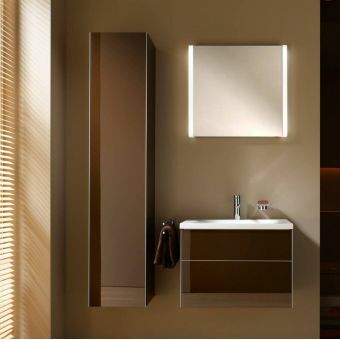 Available in four different colours. 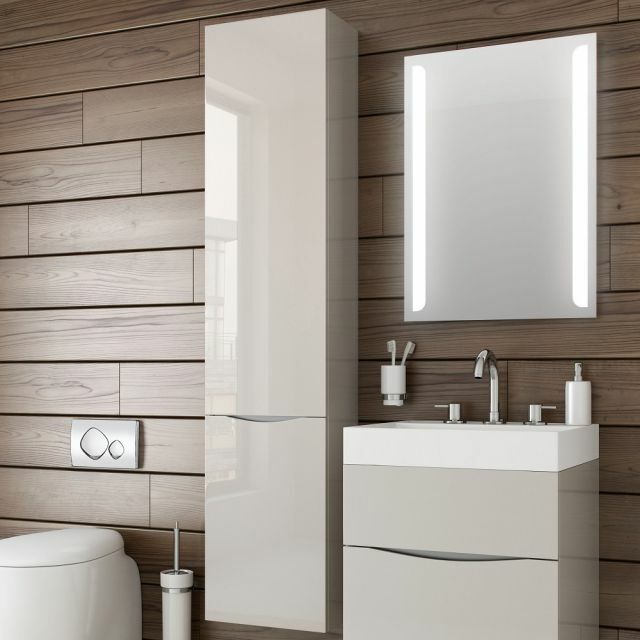 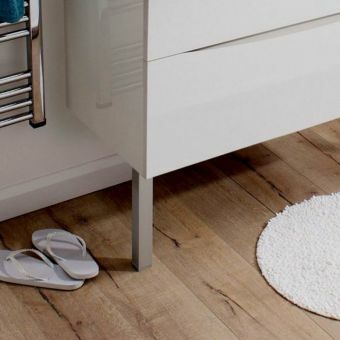 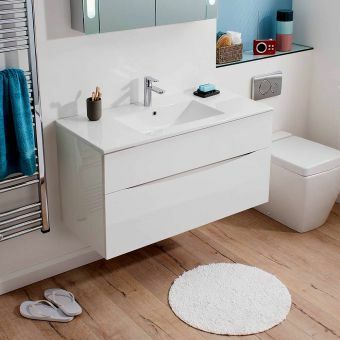 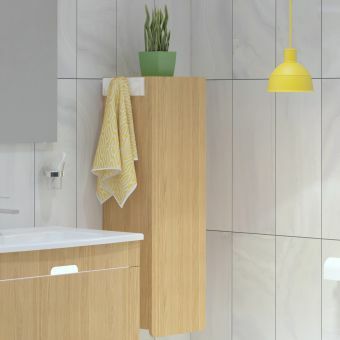 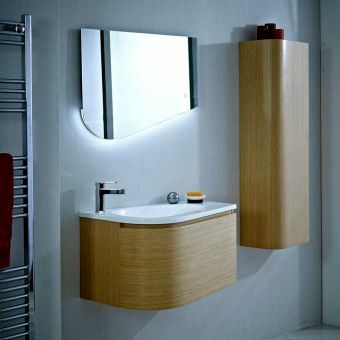 Choose from the softer, natural tones of American Walnut or Wenge, or for contemporary chic, the White Gloss or Driftwood blend perfectly with most modern bathroom interiors.